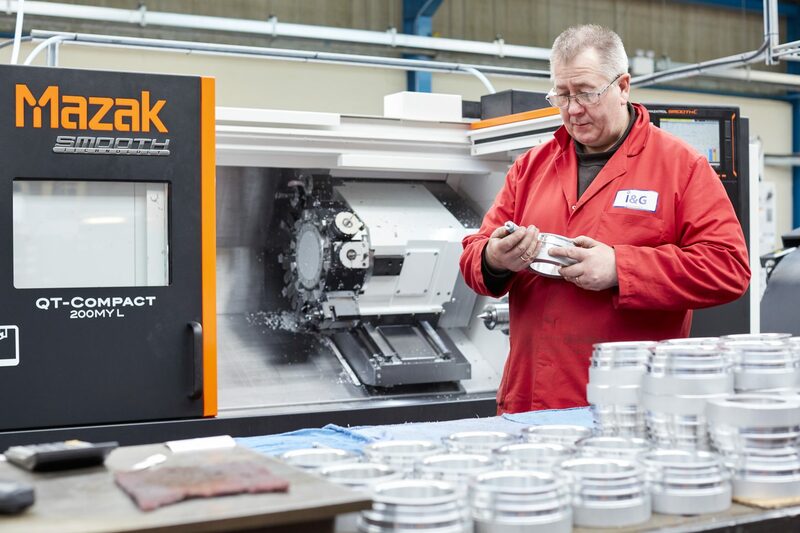 I&G Engineering also has a variety of CNC Turning centres and Toolroom lathes, with bar feeders for production work. This enables us to offer high precision turned components to our customers over a range of industries. …and more. We can produce any machined components, just let us know the specific requirements you need and we will do the rest. As a family run business with over 40 years experience, we are confident we can deliver the parts you require for whatever industry sector you work in. For more information, such as quotes, get in touch today to find out more. I&G Engineering Limited has made an investment not only in advanced manufacturing technology, but also in the high level of technical expertise, essential to ensure that both aspects of the industry are combined, "hand in hand" to offer you the highly competitive service you demand.